Marine microplastics are small fragments of plastic debris that are less than five millimeters long. 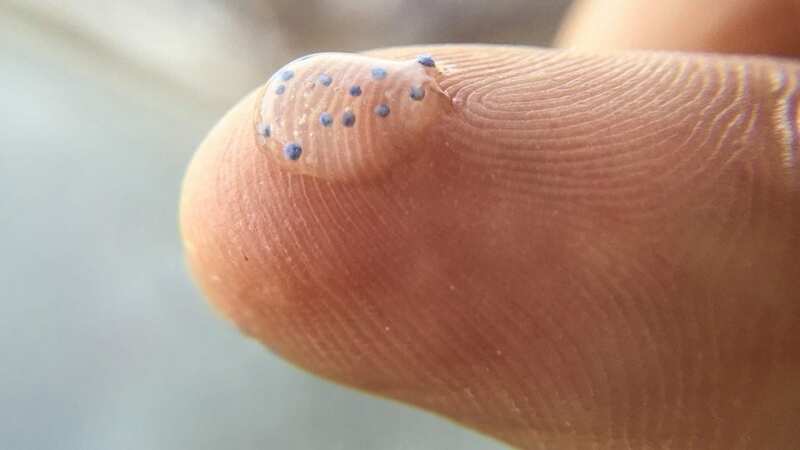 Some microplastics, known as primary microplastics, are “micro” by design: Microbeads, for example, are tiny plastic spheres manufacturers add to body washes, toothpastes and other products to give them extra scrubbing power. Lentil-sized pellets known as nurdles, which are used in the manufacture of many common plastic products, are also intentionally small. 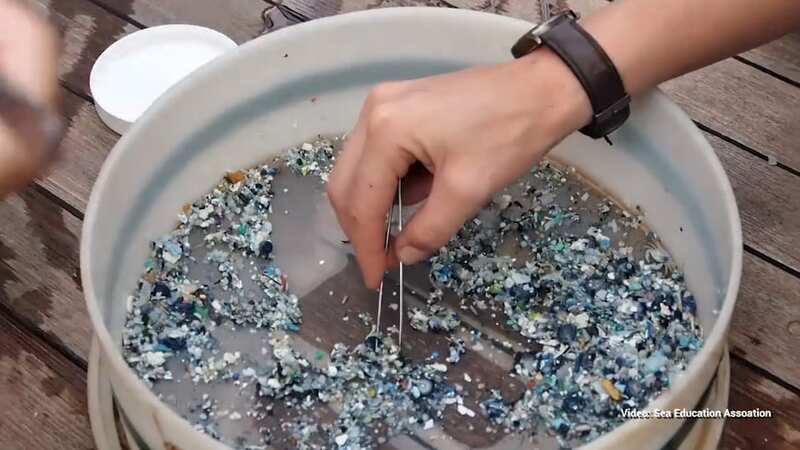 Secondary microplastics are fragmented particles of plastic resulting from the “weathering” of larger pieces of plastic debris, such as water bottles, straws, cups, and car fenders from exposure to sunlight, temperature, and humidity over time. 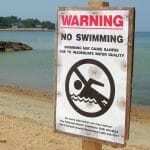 Ocean waves can also degrade larger plastics by repeatedly washing over them and grinding them into the sand. Scientists believe microplastics are present in oceans around the world, but unlike larger plastics which can be seen unaided, microplastics are harder to find. Ocean currents and circulation patterns move microplastics around like confetti, making them difficult to track. 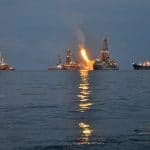 Scientists have only recently begun looking for microplastic “hot spots” in the ocean by determining where larger plastics enter the water and creating computer models to predict where the broken-down fragments end up. Why are marine microplastics important? A 2015 study estimated that roughly eight million tons of plastics enter the world’s oceans each year, yet only one percent is found floating at the surface in visible form. This suggests that the bulk of plastics in the ocean are likely microplastics suspended in the water or buried in sediments—yet scientists are only beginning to understand where they might be, not to mention their potential impacts on ocean life, ecosystems, and human health. Do marine microplastics pose a health risk to marine life and people? Many people have seen photos that demonstrate the impacts larger plastics can have on marine life, whether it’s a sea turtle snarled in a plastic six-pack ring or a dolphin entangled in plastic fishing gear. While the impacts of larger plastics are well understood, far less is known about the health impacts associated with microplastics. Marine organisms at the base of the food chain including plankton and fish larvae are known to consume microplastics, and filter-feeding animals which humans eat, such as oysters and scallops, ingest the particles as they filter seawater. Plastics could present a risk to both marine animals and humans since they may contain toxic chemicals like phthalates, bisphenol A and others used in the manufacturing process. These additives can change the properties of plastic items in different ways. For example, they may make water bottles more rigid, and pens more flexible. Plastics can also become toxic by soaking up harmful chemicals from the environment such as polychlorinated biphenyls (PCBs), exposure to which has been directly linked to cancer and other serious human health problems. Scientists are studying the potential health risks of microplastics to marine life and humans by determining which types appear to be the most toxic and how much of those are being ingested by marine animals.